With this form you can request a book or other material from another library. 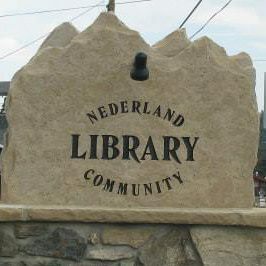 You must have a Nederland Community Library card to request and receive interlibrary loan materials. The material requested must have been published for more than one year.